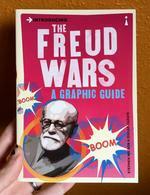 Sigmund Freud, for better or for worse, challenged much of our understanding of how the mind worked and how we can heal people with mental illness. His theories ushured in a new field of psychoanalysis, a narrow branch of psychology that looks at how the unconscious mind works in tandem with the conscious mind. 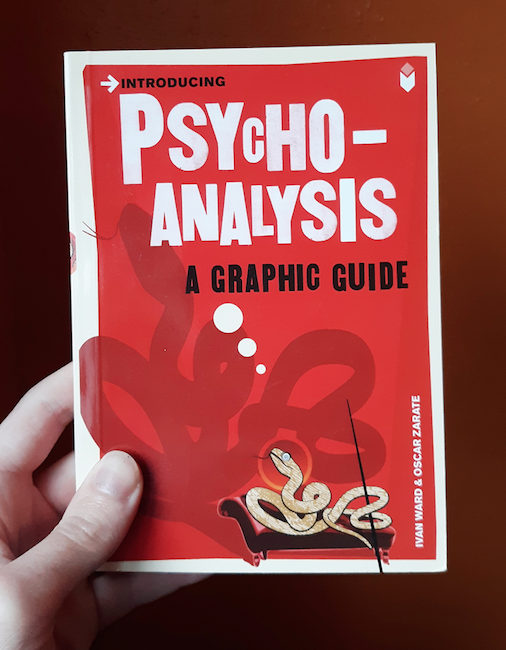 This little book provides a lot of information about famous psychoanalysts and the controversies and questions about its legitimacy.